London: India’s chairman of selectors MSK Prasad revealed that both Rishabh Pant and Ajinkya Rahane are in contention list for the upcoming 2019 World Cup.Calling Pant a “healthy headache”, Prasad said that the progress of the wicket-keeper batsman has been phenomenal in last one year across all the formats. we actually felt is he needs a bit of maturity now, gain more experience. That is the reason we have included him in India A series wherever possible,” ESPNcricinfo quoted Prasad, as saying. 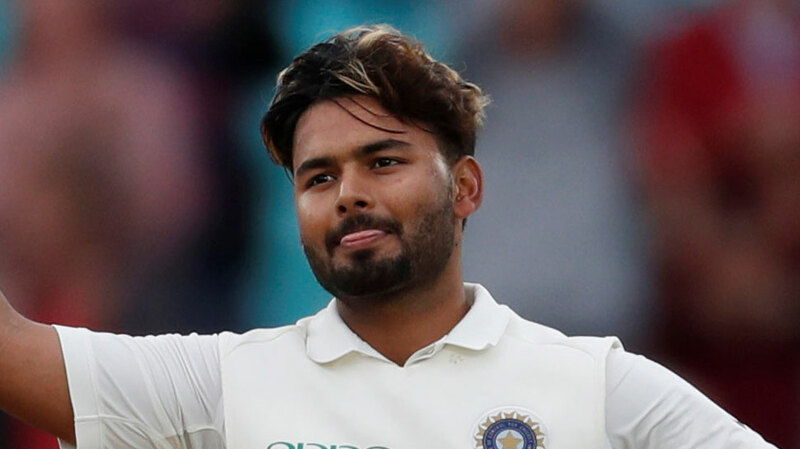 The chief selector admitted that he used to think of Pant as a “thick-skinned person” but now he sees him as a mature player who has shown a lot of commitment to the team’s cause.<br>Talking about Rahane, Prasad said that the middle order batsman has shown some good from in domestic cricket, and is definitely an option for the World Cup. 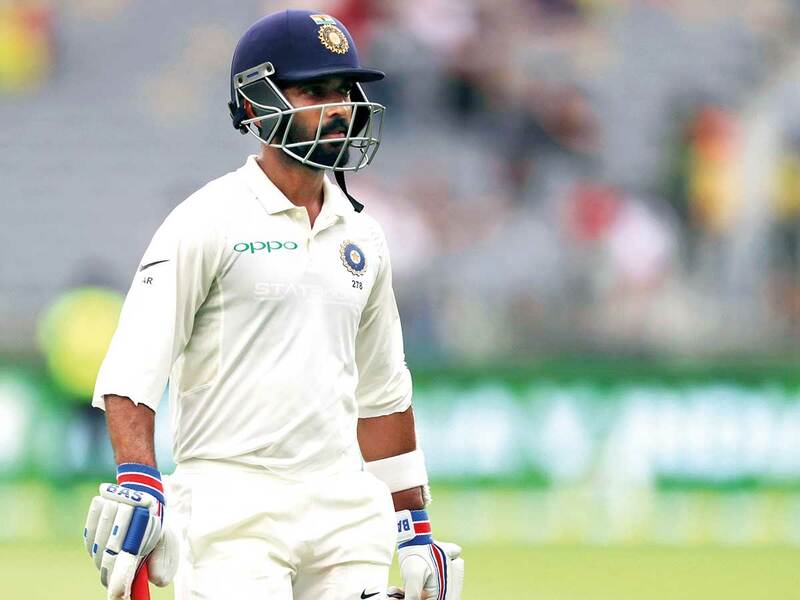 Rahane has been quite impressive and consistent in List A cricket having scored 597 runs in 11 innings at an average of 74.62.<br>Prasad also talked highly about the skill set of right-hand batsman Vijay Shankar. The selector said that they need to figure out how well Shankar fits in the dynamics of the team.